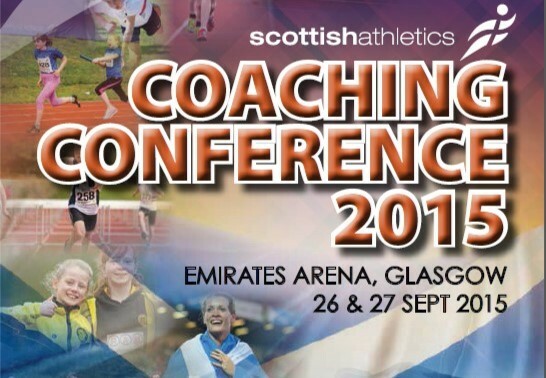 The scottishathletics National Coaching Conference is coming up next month and we’re delighted to confirm a world-class line-up will be at the Emirates Arena in September. We see the weekend as a core part of the annual coach development programme and will be incorporated with event-specific programmes later in the year. September 26/27 is the weekend date for your diary at the Emirates Arena in Glasgow and we’re taking bookings now. There is a booking form above. We’ve already announced and introduced Neil Black and Boo Schexnayder and Jonas Tawaih-Dodoo on the site in recent weeks and months. Additions to the programme now include Vesteinn Hafsteinsson, Olympic Coach, who will focus on the throws; Mike McNeill will deliver on the javelin; Jared Deacon will focus on endurance running and sprinting drills; Mick Jones will look at the hammer; Ron Morrison and Don MacGregor will look at the marathon; Malcolm Patterson and Andy Douglas will deliver on hill running; Adrian Stott and Ross Houston will give their expertise on ultra running. 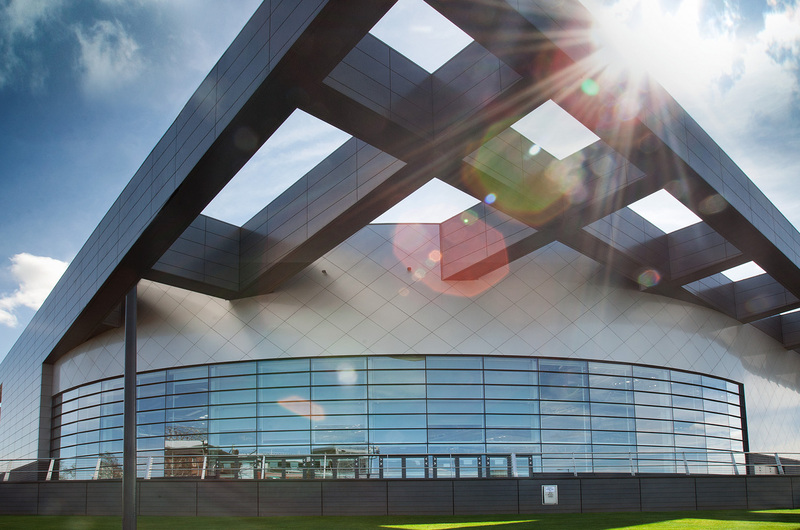 Below we look at more of the key leads who will be presenting at the Emirates Arena on September 26/27 and details of the sessions they will be delivering. BIOG: Vésteinn broke the Icelandic discus record four times during his career and his best performance was to reach the final at the Olympic Games in Barcelona 1992. His Icelandic record of 67.64m set in 1989, is still standing strong. Throughout his career took part in five World Championships, two European Championships and four Olympic Games. 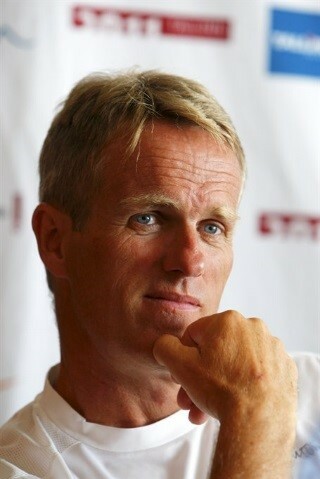 Vésteinn finished his career as a Discus Thrower in 1996 and has since been coaching world class throwers. Since 1996 he has many success stories, including Gerd Kanter winning Olympic Gold in Beijing 2008, and shot putter Joachim B. Olsen winning the silver medal in Athens 2004. More recently, Vesteinn is coaching Scottish Discus thrower and Commonwealth Games athlete Nick Percy. SESSION OVERVIEW: At the Coaching Conference, Vesteinn will be looking at how to teach the shot and Discus, as well as delivering a practical workshop looking at the physical demands and requirements of throwing and how to develop these. BIOG: Mike McNeill has been in the sport for over 30 years, and has enjoyed success after success and is widely regarded as one of the best javelin coaches in the country. 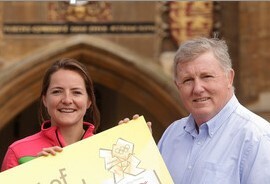 One of Mike’s biggest success was coaching Goldie Sayers to the Olympics in 2004. 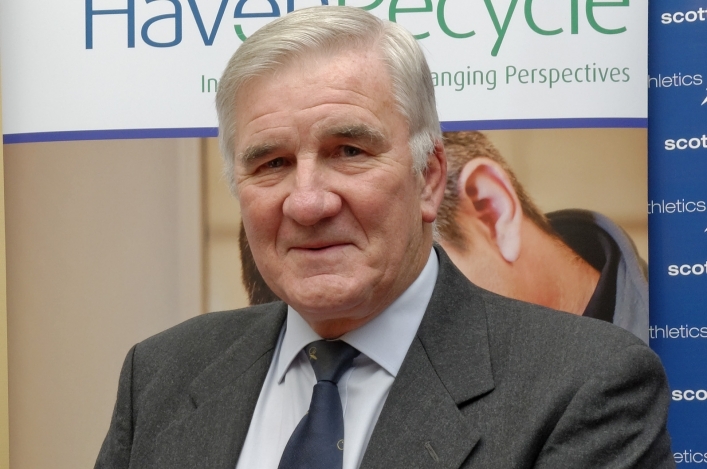 Throughout McNeill’s coaching career, his proudest moments have also included helping Mark Roberson produce a five metre personal best, when he went from an 80m thrower to an 85m performer, and also Sayers’ victory in the AAA of England Championships when she sealed her Olympic place. SESSION OVERVIEW: In throwing the Javelin, the athlete is exposed to high levels of multi-plane and multi-directional forces. At the conference, Mike will explain the physical competencies required to the throw the Javelin, and how to develop them. Mike will also be delivering a coaching clinic on coaching the Javelin at the newly refurbished Crownpoint. 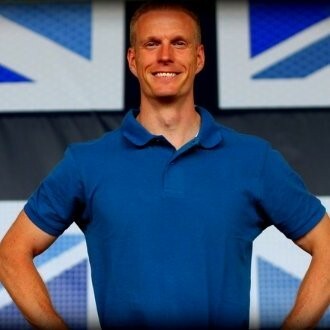 BIOG: Jared Deacon is a former International 400m athlete who competed at every major senior international championship through a 10 year career, where he won a relay gold medal for Great Britain at the 2002 European Athletics Championships and for England at the 2002 Commonwealth Games. He also represented England at the 1998 Commonwealth Games. He was a regular feature in the international British 4×400 metres relay team, competing at the 1999 World Championships in Athletics and the 2003 IAAF World Indoor Championships. Deacon has been fortunate enough to have worked with elite athletes from many different sports in a career in strength and conditioning as well as being a sports specific coach working with sprinters and hurdlers in athletics, where he worked with many of Great Britain’s next generation of elite and Olympic athletes, and is currently working in rugby union with the top end of the SRU academy structure. SESSION OVERVIEW: Jared will be delivering a number of theory and practical workshops on developing running efficiency in middle distance running at various speeds, and running drills for the club coach to improve running mechanics in sprinting. In the endurance session, we look at the running efficiency and metabolic demands of endurance running and examine the performance gains through the development of mechanical efficiency at various speed. In the speed session, Jared offers coaches a number of useful coaching drills to add to their toolbox, to improve sprinting mechanics in their developing athletes. BIOG: Mick Jones is the former Commonwealth Champion at the 2002 Commonwealth Games in Manchester, and previously coached by the late Alan Bertram. Jones competed in British athletics for over 20 years and captained the Great Britain team to victories in the European Cup. 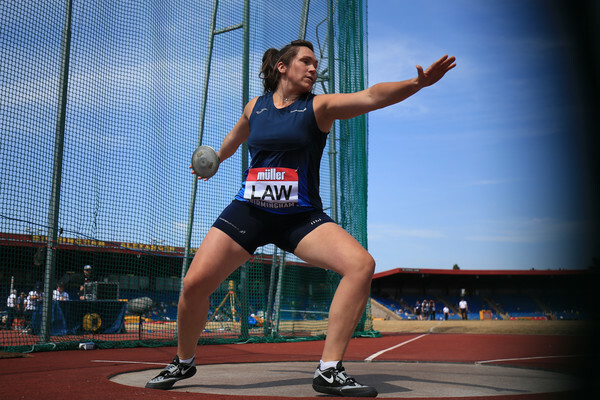 Jones is currently ranked sixth in the British all-time British thrower in the hammer, and is currently coaching Scottish athletes Kimberley Reed and Scottish Commonwealth athlete, Chris Bennett. SESSION OVERVIEW: In our coaching practice it is easy to critique the technical faults that we observe, but how do you fix these faults? Jones will deliver a workshop on Positive Coaching in Fault Corrections of Throws, where he looks at the language and communication employed with the athletes to achieve this. At the conference, Mick will also be carrying out a coaching clinic on the Hammer at the newly refurbished Crownpoint. BIOG: Ron Morrison coached and instilled good training values from an early age into Andrew Lemoncello. More recently, Morrison is coaching para athlete Derek Rae, who earlier this year made his international debut represented GB & NI marathon team at the IPC World Championships, in the T46 classification. BIOG: Don Macgregor had a fantastic record in the marathon where one of his finest runs, was one of the best ever races by a Scottish endurance runner, competing in the Munich Olympics in 1972. He had a super career as a runner on all surfaces and over all distances – 25 sub 2:20 marathons for a start! He continued this excellent running as a veteran and in the 45 – 49 age group he appeared four times in the world rankings with times of 2:19.10 for 11th in the world all-time list as well as 2:19:36 (16th), 2:23:00 (54th) and 2:27:27. SESSION OVERVIEW: Ron and Don will deliver a presentation on how to develop international standard marathon performances at the senior level. From their vast experiences in coaching male, female and para marathon runners, they will share their coaching philosophy and approach to the event and discuss the commitment required to ‘earn’ that level of performance. BIOG: Malcolm Patterson is scottishathletics Impact 2018 Event Development Coach Mentor responsible for Mountain Running. Malcolm has experience as an international athlete, a team manager at international level and as a coach to individuals at a high level as well as to the national squad. 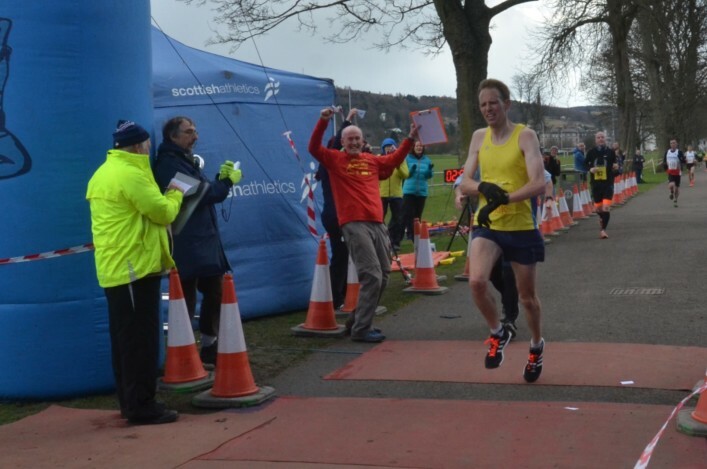 At scottishathletics, Malcolm has been charged with helping endurance athletes seeking to improve at the elite level of hill running, gain more experience or indeed take their first steps in this strand of the sport. 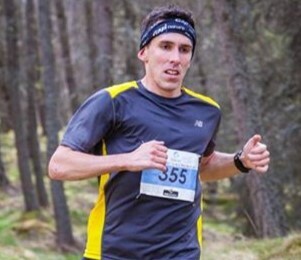 BIOG: Andrew Douglas (coached by Sophie Dunnett) was a late developer in athletics, first showing his promise in 2010 with impressive performances on the road and cross country culminating in his second place at the Scottish Cross Country Championships in 2012. Following initial successes on the road and cross country, Andrew looked at making a transition to marathon with a view to the 2014 Commonwealth Games. A succession of injuries meant Andy did not achieve this target, however he refocussed his competitive targets to take the Scottish Trail Running Championship in May 2014 and then by the end of the 2014 summer season had gained qualification to Great Britain teams at the European and World Mountain Running championships. 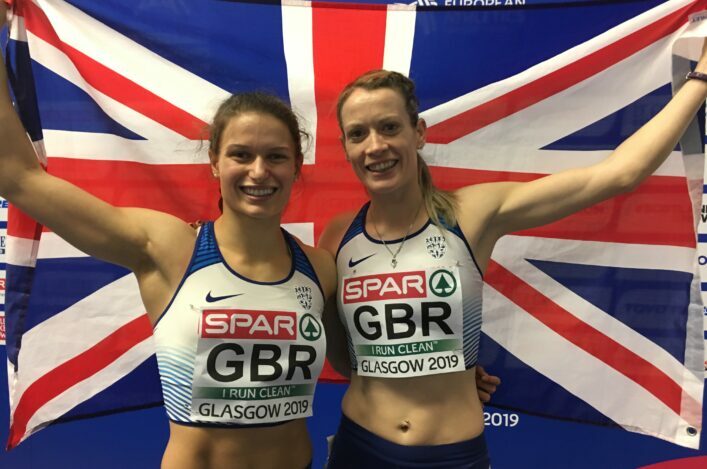 Douglas has followed this success up in 2015 qualifying for the European Mountain Running Championships for the second year in a row and finishing an impressive fifth. SESSION OVERVIEW: At the conference Malcolm and Andrew will deliver a presentation on how to develop international standard mountain running performances. They will provide an insight into their coaching / training philosophies and explore the potential of converting from other endurance disciplines to mountain running. BIOG: Adrian Stott is one of Scotland’s most experienced ultra-distance runners, is the former 24hr International Champion and is also known as the manager of Edinburgh’s specialist running shop, Run and Become. Stott has been a member of the GB & NI Ultra squad team management for a number of years including the World 100K Championships in 2015. 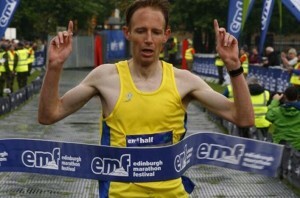 BIOG: Ross Houston started off running track, where he won the Scottish Schools 1500m in his early years. Since then, Houston has progressed through the distances and has achieved success on the road and cross-country, representing his country on numerous occasions. Ross has won multiple Scottish titles on the road and transitioned successfully to marathon, which ultimately led to him represent Scotland in the 2014 Commonwealth Games in Glasgow – with his marathon lifetime best set at 2:18:28 in Frankfurt. Beyond Glasgow 2014, Houston was looking for a new challenge and in 2015 he tried his hand at ultra events – culminating in a win at the Anglo Celtic Plate running the 100K in 6:43:35, the third fastest time by a Scot and sixth in the UK all-time list. SESSION OVERVIEW: At the conference Adrian and Ross will deliver a presentation on how to develop international standard ultra marathon performances. They will provide an insight into their coaching philosophy and approach to training for ultra distance running. The workshop will also explore the routes of converting from other endurance disciplines to ultra running.